LOCUS MORTIS debut album “Inter Uterum Et Loculum” has been considered by the underground scene as a remarkable act of deathcult but the growing up of band experience has been manifested by their other band URNA soon become as the most impressive experimental Funeral Doom Black Metal act of 2007. 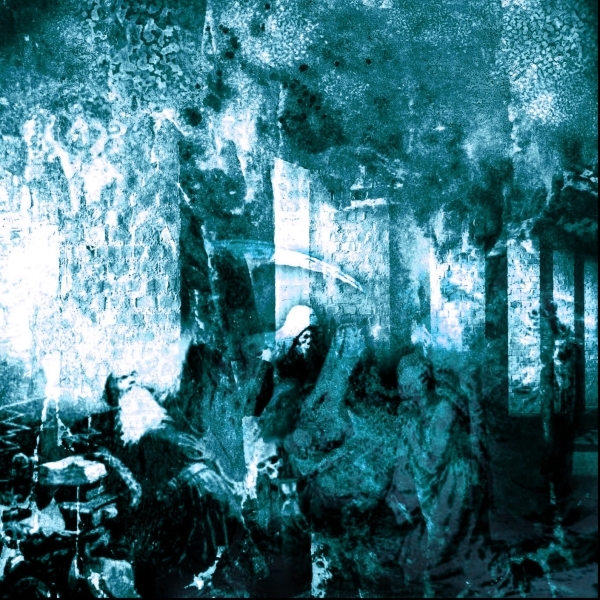 MZ & RM are now back with their Black Metal project where they take their Occult music to an incredible level, up with the best acts of today like Deathspell Omega, Glorior Belli, Ondskapt. Sharpen but with deep recalls guitars supported by a tremendous drums performance are capable to evoke one of the most impressive craft of the past years. Black Metal becomes once again the instrument of the dark side to draw the darker and most disturbing feelings. The band members personal experiences on the occult science, drawn into music and lyrics, is the key of their so unique new act. No jokes, “Voust” is the voice of the world beyond.